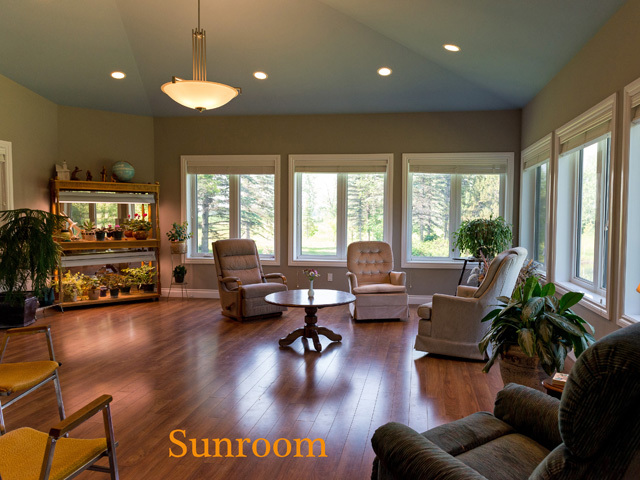 Our beautiful sunroom offers a view of the pond and can accommodate 15 persons. 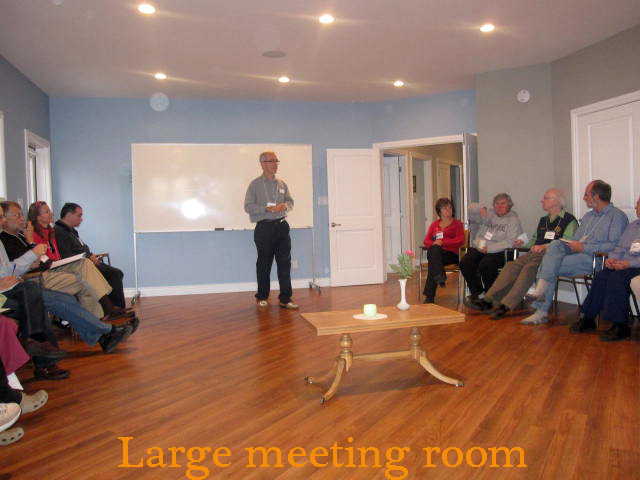 Our main meeting room can accommodate from 25-35 persons. 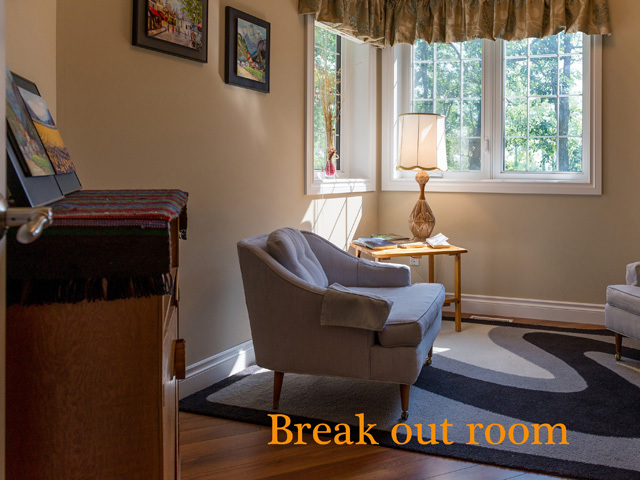 Break out rooms are available.